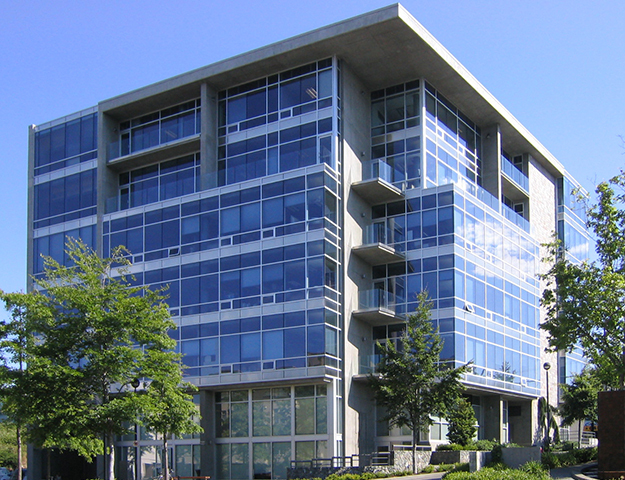 The Space of Modern Architecture (SOMA) is a six-storey mixed-use building with three levels of condominiums over two levels of commercial space. 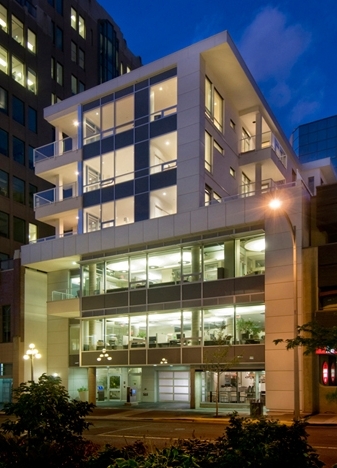 A soaring building entry, attractive parking entrance, and retail space on the main floor provide pedestrian interest at street level. 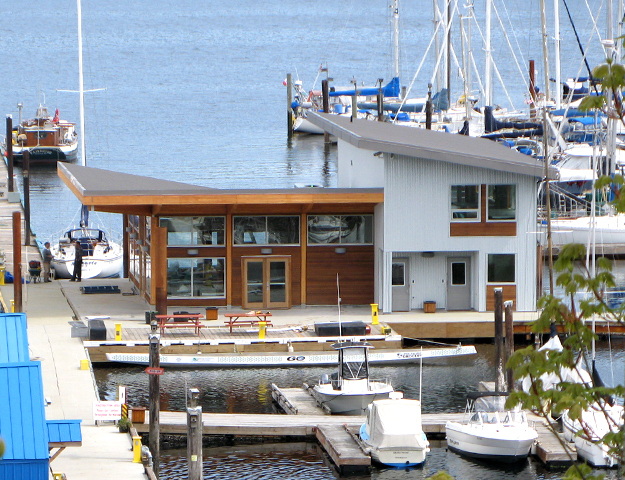 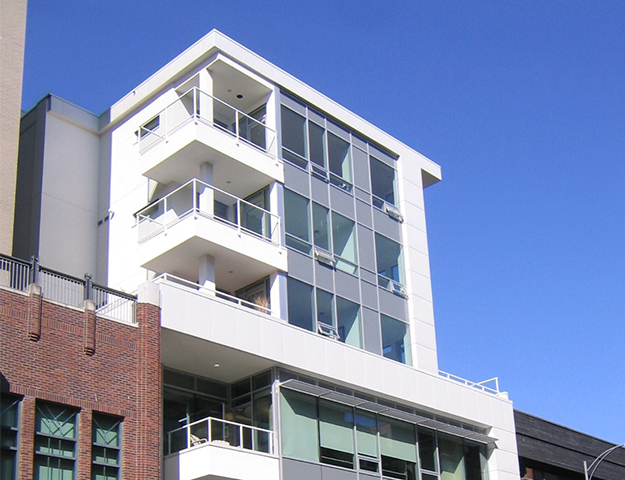 The exterior treatment of crisp white metal panel cladding and clear anodized aluminum window system with warm gray spandrels is a fresh departure from the classic brick vocabulary more typical of downtown Victoria.